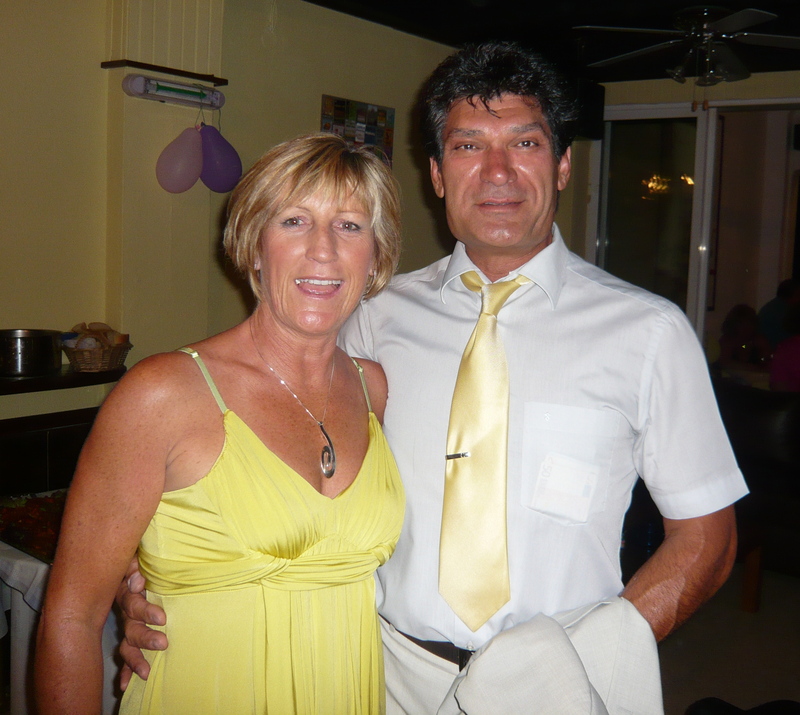 Janet and Manolis Liokalos have lived in Elounda for 23 years. Janet is from London, England and Manolis is from Heraklion, Crete. We have two children Alex 23 and Zoe 22. We originally started in Elounda with a Snack Bar opposite the beach which we ran successfully for 15 years but now we concentrate on four apartments and a Mercedes taxi. There is not much we don’t know about the people or the place so if you should require assistance with any of the following please do not hesitate to contact us.